Usually, guild awards are a good way to predict the Oscars. But this year, the math isn't so reliable. 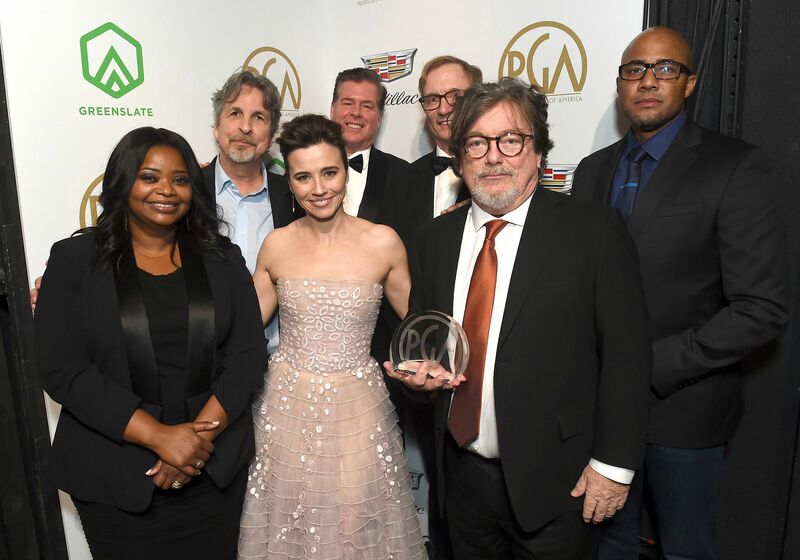 Usually, Oscar prognostication takes its cues from the guilds, as winners from the SAG, DGA, and PGA awards tend to provide a sense of films that have traction with the Academy. This year, however, that math isn’t as reliable. But do these statistics still mean anything these days? As the guild wins go to such a wide range of Best Picture contenders, it’s becoming clear that they are no longer reliable markers for what will happen with Academy voters, who often, especially in recent years, lean more toward art than commerce. That’s partly because the Academy, under the leadership of CEO Dawn Hudson and president Cheryl Boone Isaacs and her successor, John Bailey, has pushed hard to add diversity to its 17 branches. The changes in the burgeoning Academy membership over the past three years have brought women up to 31 percent of the 8,971 members, people of color about 12 percent, and black voters about 350. But the guilds have not been pushing as hard as the Academy. Pressure has been brought to bear especially on the DGA to add more women and people of color, but the Academy has outpaced these efforts. As presenter Regina Hall pointed out at the PGA awards, the ballroom at the Beverly Hilton was very white — which is something you can’t help but notice at all of the guild awards. Peter Farrelly’s charming ’60s racial drama “Green Book,” which has stirred controversy since it won the People’s Choice award at the Toronto Film International Film Festival — which often presages the ultimate Best Picture winner — has delighted audiences ever since. The 8,000-plus PGA-member producers tend to vote for the movie they like best, as opposed to the best-produced movie. Since the PGA Awards launched in 1990, 21 PGA winners have gone on to win the Best Picture Oscar. (For the oddsmakers, that’s a success rate of about 72 percent.) “The Shape of Water” did land the big win last year, but the two prior winners, “La La Land” and “The Big Short,” did not. While the Oscar Best Picture odds favor the PGA winner, the big question heading into the Oscars is whether “Green Book” can withstand the controversy surrounding it. Many Academy members say they either haven’t heard about the complaints that the true story favors the perspective of Bronx bouncer-driver Tony Lip (Viggo Mortensen) over jazz pianist Don Shirley (Mahershala Ali) — or, they don’t care. Shirley’s family was disgruntled to be left out of the production and have voiced their complaints that the film doesn’t portray him accurately. Many insiders have been speculating about the source of a poisonous social media reveal involving Lip’s son, screenwriter Nick Vallelonga, and the resurfacing of sexual pranks by Farrelly in the ’90s. SAG nominations are often seen as a bellwether for the Oscar race, as the Academy acting branch dominates the votes, but this year’s SAG nominations didn’t overlap with the Oscar race as much as usual. While “A Star Is Born,” “Bohemian Rhapsody,” and “BlacKkKlansman” could have used some forward momentum for their bids by winning SAG Ensemble, the winner was the 12-member cast of “Black Panther,” even without any acting nominations for the film. To add to this year’s confusion, “Green Book,” with two acting nods, wasn’t even nominated for the coveted SAG Ensemble Award. 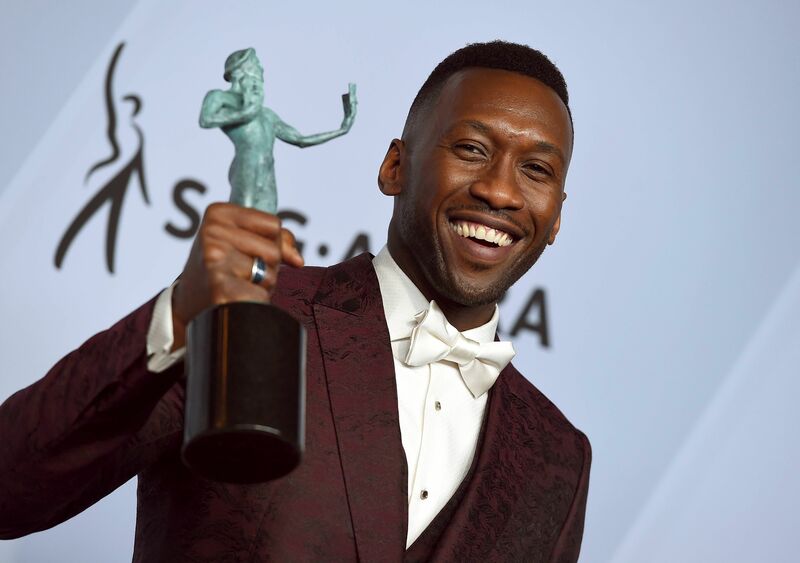 But “Green Book” won Supporting Male Actor for Mahershala Ali. Whatever might be wrong with Globe Comedy and PGA winner “Green Book,” it’s not Ali, who is widely admired for always taking the high road and is favored to win the Oscar as well. At the Academy nominees lunch, he earned the day’s most enthusiastic round of applause. But tellingly, with Regina King not nominated for SAG Supporting Female (as she is at the Oscars), the SAG award went to Emily Blunt (“A Quiet Place”), who isn’t nominated for an Oscar at all. If “Green Book” wins Original Screenplay this weekend, that’s another good sign for the Oscar win as well. 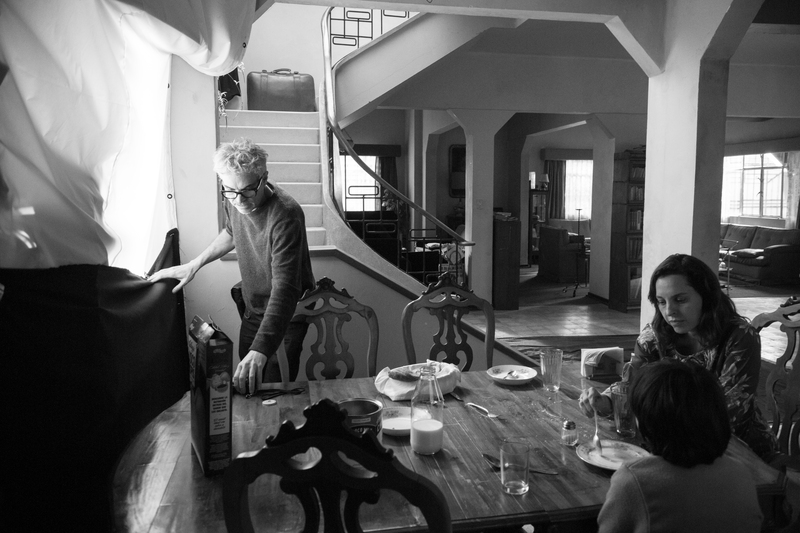 But that award could go to “Roma.” And “The Favourite” wasn’t eligible, which leaves us back where we started.